Diversey Wiwax Cleaning and Maintenance Emulsion 1 Gal. 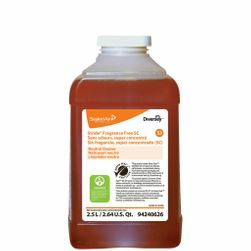 When you want to thoroughly clean and protect flooring made from rubber, linoleum, PVC, asphalt, slate, concrete, marble, quarry tile or terrazzo, Diversey Wiwax cleaning and maintenance emulsion (4512767) is the perfect choice. Wiwax will lift and remove the deepest dirt and grunge. 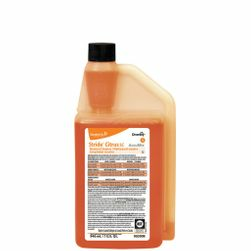 It's a blend of detergents, waxes and polymers, making it ideal for the challenging job of cleaning and waxing rubber floors. 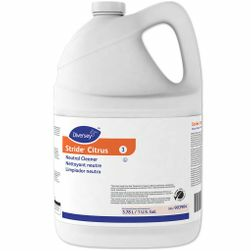 You can use this Diversey cleaning in place of multiple products. Previously made by Taski, Wiwax cleans, shines and protects with one product when used regularly. This 1-gallon container of Wiwax has an ammonia scent and won't yellow the floor. Use it as a hard surface maintainer. 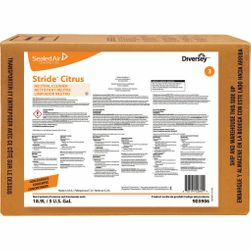 See the Diversey MSDS below. Sweep or dust mop floor, then choose a cleaning method. Automatic Scrubbing Machines: Add 4 ounces per gallon of warm water. Scrub floor, mopping wet areas behind scrubber. Do not rinse floor. Allow floor to air dry. Mop and Bucket: Add 2 ounces per gallon of warm water. Mop floor clean. Pick up soil and excess cleaner with wrung-out cleaning mop. Do not rinse floor. Let floor to dry completely. 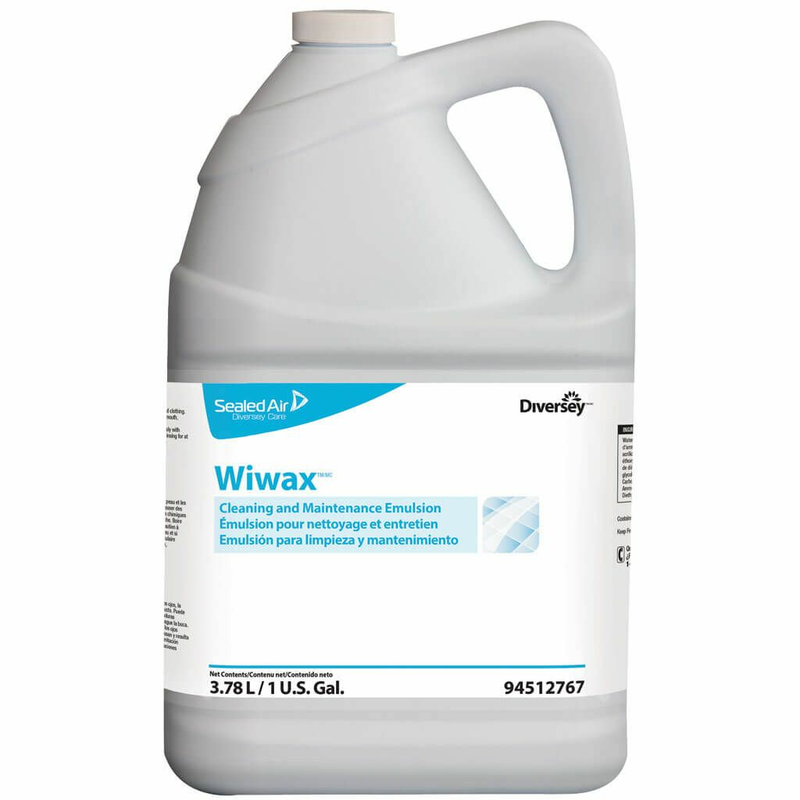 Wiwax is an acrylic polymer emulsion that meets the ASTM D2047 standard. Recommended for use on Johnsonite, US Rubber Survivor Sport Floor and other popular resilient flooring brands. Check compatibility with specific floor material before use. For optimum appearance of rubber floors, alternate Wiwax cleaning cycles with Diversey Profi once you have the desired shine.